The Geminid meteor shower has officially begun, so chances are if you look close enough each night you might be able to catch a few shooting stars. While its peak will not be until December 13th or 14th, it is still something you should check out as soon as possible. The Geminids are something many look forward to each year. It is easily one of the most amazing meteor showers that we experience during this time of year and has possibilities of up to 120 meteors per hour during peak. While this shower is not associated with a comet like most others are, it is associated with an asteroid. It is made up of debris from the asteroid 3200 Phaethon. The meteors associated with this shower seem to radiate from the constellation Gemini which is where the name Geminids comes from. Normally during peak, we do get at least 50 shooting stars per hour, so no matter what it should be quite the experience. You won’t need any kind of special equipment, just the clear sky and your naked eyes will do the trick. It is best if you try to view them around 2 am as that is when the shower’s radiant point is highest in the sky. Find a clear area, and give yourself about 20 minutes to adjust to the dark. It is often best when viewing meteor showers to bring at least one person with you so that you can both look in different areas and when one spots a meteor the other will also become aware. If you happen to be unsure of where the constellation Gemini is in the night sky, you can find it easily in the Northern Hemisphere. All you have to do is look for Orion which is easy to spot as all you need to do to find it is look for the hunter’s belt. Up and to the left of Orion you will find Gemini. That being said if you are in the Southern Hemisphere Gemini will be to the lower right of Orion according to Space.com. 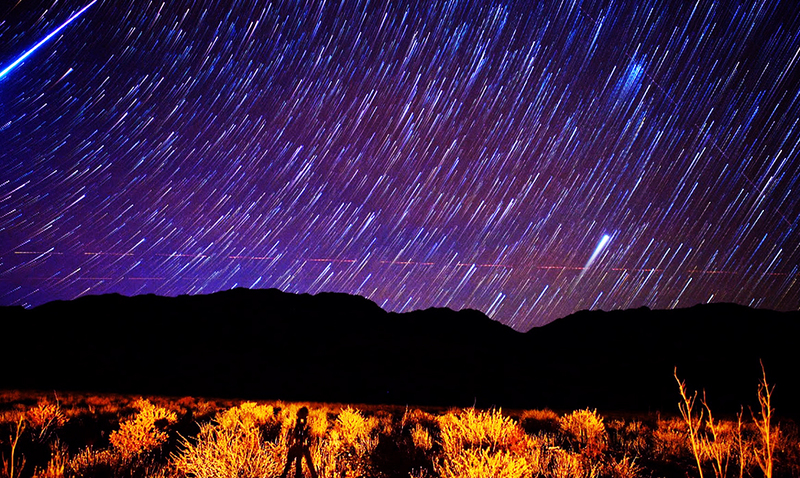 Will you be taking the time to check out this meteor shower? I definitely will be. While things like this do happen each year, they are so much fun to see and really make me feel quite amazing.